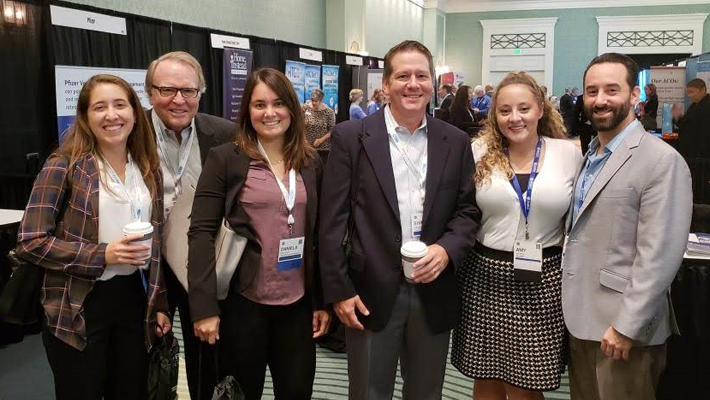 Last week I attended FLAACOS 2018 with our ACO team, including Jack Bloise (General Manager), Dr. Craigan Gray, MD, JD, MBA (Medical Director), Lisa Ryan (VP of ACO Services), and Amy Kotch, MHA (Lead Business Consultant). 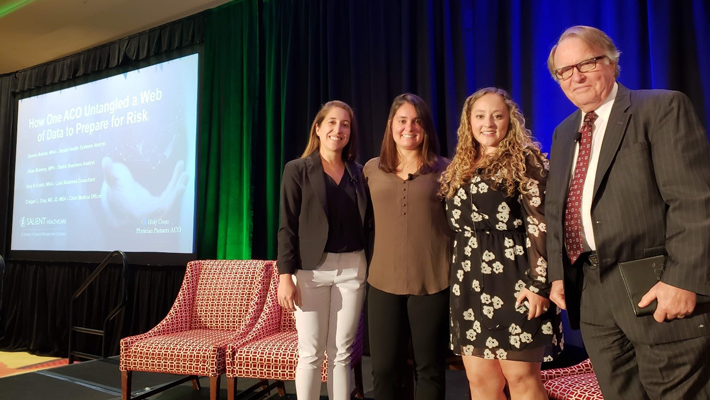 Our own Dr. Gray and Amy Kotch refreshed their NAACOS presentation of “How One ACO Untangled a Web of Data to Prepare for Risk” in conjunction with Holy Cross Physician Partners ACO from Fort Lauderdale, FL. Daniela Bolivar and Jillian Brumley of Holy Cross joined the presentation to give a first hand account. Have a Facebook account? Watch the presentation here. While “Pathways to Success” was a hot topic, there were many other great presentations discussing the future of Value-Based Care as well. While on the topic of Pathways to Success, there were a few “knowledge nuggets” I thoroughly enjoyed. Mike Barrett, Co-Founder of Cura Health, explained how the proposed rules will allow you to switch between retrospective assignment and prospective assignment. With that type of flexibility, Mr. Barrett recommends that new ACOs start with retrospective assignment in year one, then flip to prospective assignment in year two in order to allow for more accurate attribution for your ACO, thus enabling for better beneficiary management. Another highlight to FLAACOS 2018 was “The Art & Risk of Doctors Going Full Risk” featuring former Congresswoman Dr. Nan Hayworth. In 2010, Dr. Hayworth was the only female physician in Congress. During the presentation Dr. Hayworth explained how the majority of the government doesn’t have ears on the ground level of healthcare. This is why it’s up to organizations like FLAACOS to continue to push the message of Value-Based Care and Population Health. It’s important to educate everyone if the MSSP is to be the present and future of healthcare. Having the opportunity to meet-and-greet in the Exhibit Hall is always an enjoyable part of FLAACOS. Salient’s Lisa Ryan ran frequent demonstrations of the Salient Dashboards to ACOs, showing them how to lower costs while increasing quality. Annual wellness visits, post acute care, and attribution seem to be a frequent pain point among many ACO administrators. Thankfully Lisa’s skill and expertise helped a few of them solve their problem. It was certainly a wonderful experience, and we look forward to attending again next year. Until then, Salient Management Company is standing by to help ACOs adjust to this continually changing healthcare environment. Whether it be Spend, Quality, Utilization, or even Social Determinants of Health, our dashboards, data analysis solution, and team of consultants are ready to help ACOs navigate the MSSP world and ultimately realize shared savings. 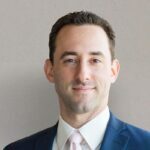 Ryan Mackman has been an ACO business consultant team member with Salient since March 2018. In this role, he acts as a solution trainer, marketing and sales consultant, as well as Value Based Payment strategist. His skillset helps augment Salient’s efforts at the ACO and physician practice level. Prior to joining Salient, Mr. Mackman spent four years as the Business Administrator and Project Manager for Premier Family Health, a Level 3 Patient Centered Medical Home near West Palm Beach, FL. Mr. Mackman holds a Master’s in Business Administration and a Master’s in Health Administration from Florida Atlantic University. He received his Bachelor’s degree from the University of Florida. He currently holds a Six Sigma Green Belt Certification and is a member of the American College of Healthcare Executives. 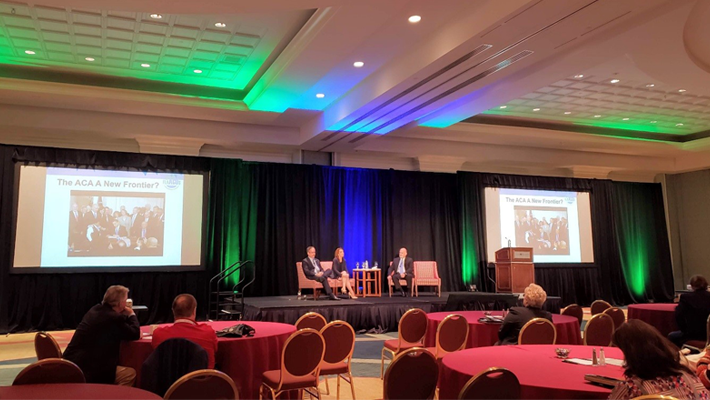 ← Fall 2018 NAACOS Recap – Helping ACOs Adjust to a Shifting Healthcare Climate.